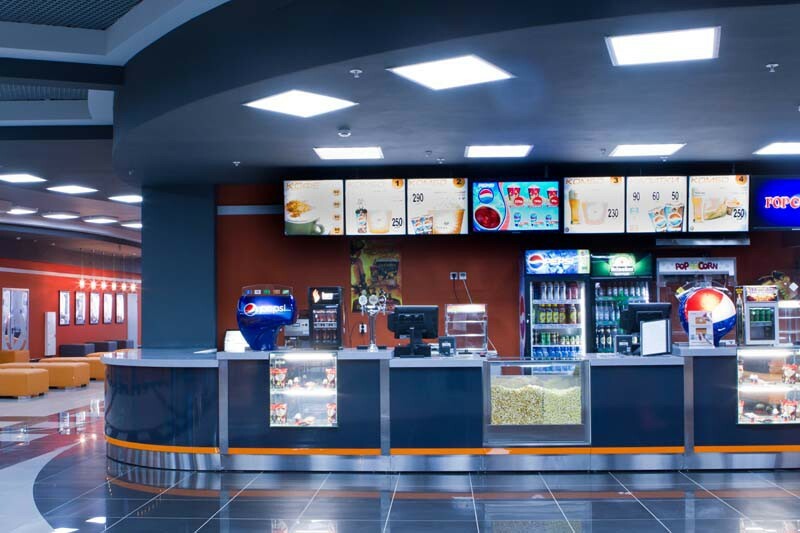 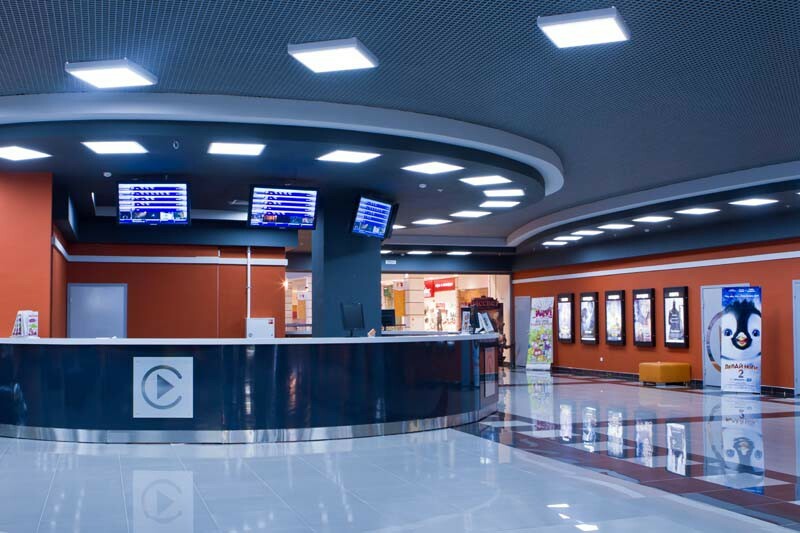 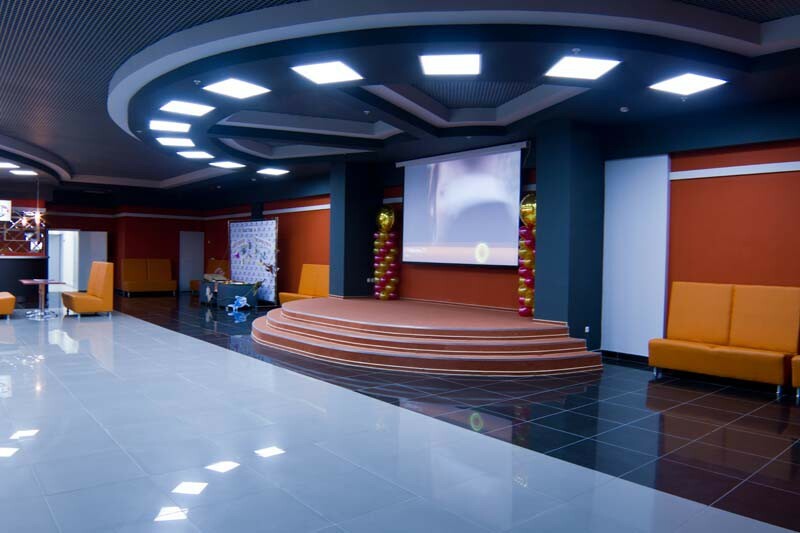 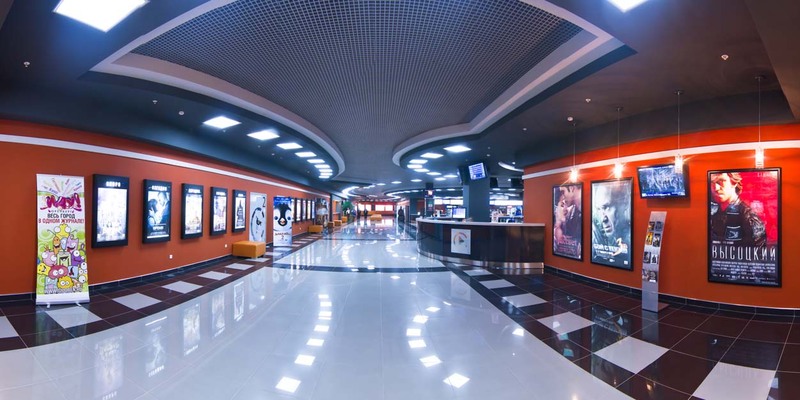 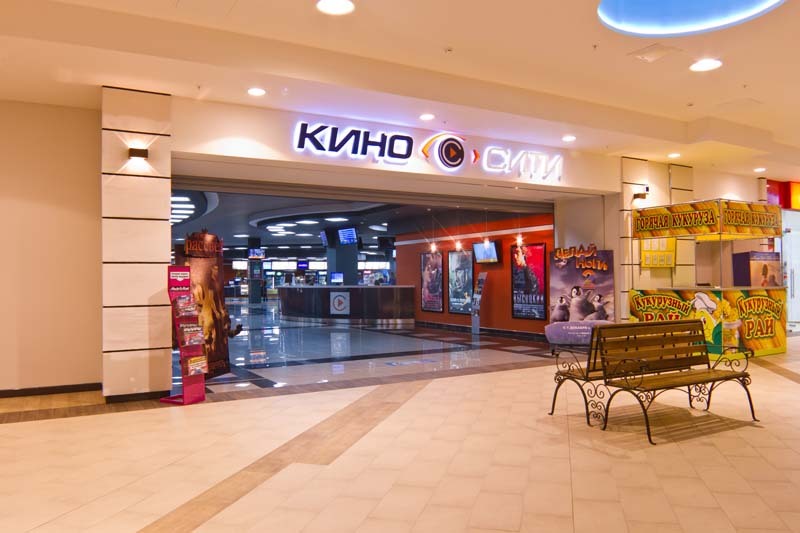 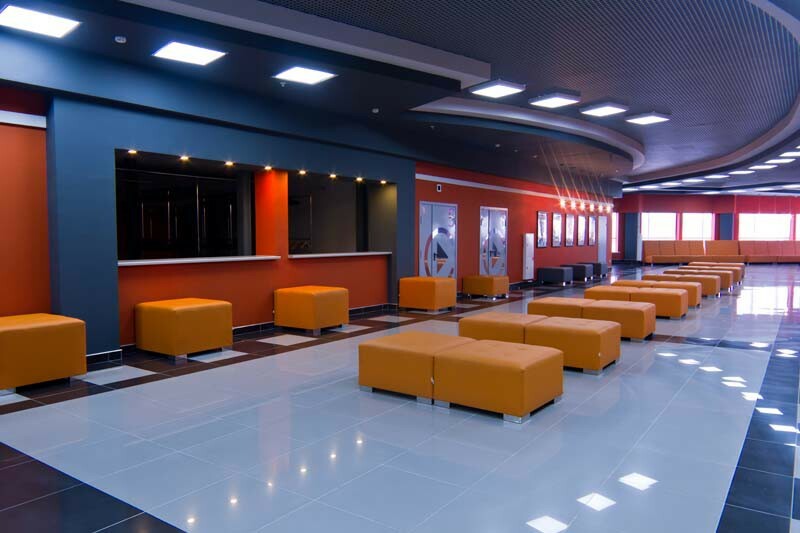 The multiplex theater Kino City was opened in October 2011 in the shopping mall "Gulliver" and located at the address: New Street 4 . 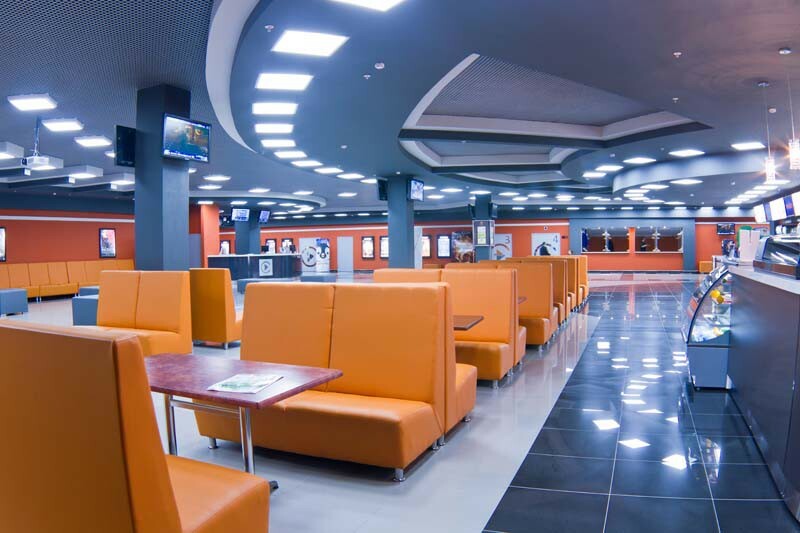 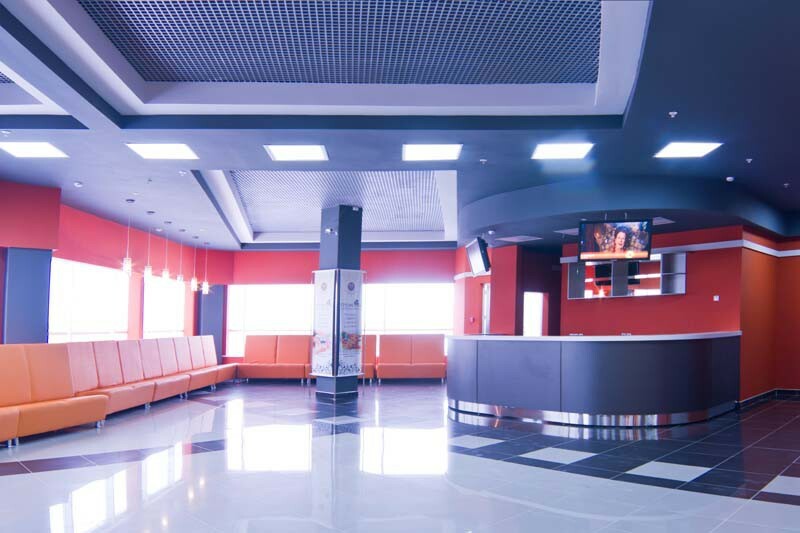 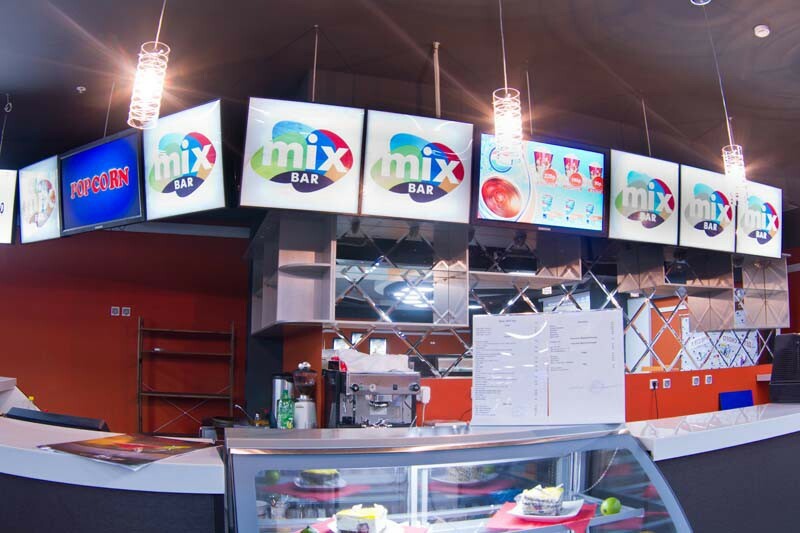 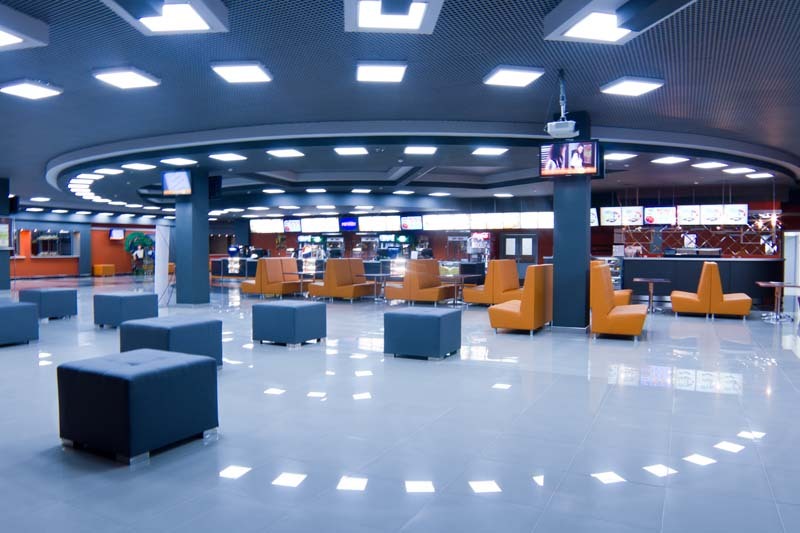 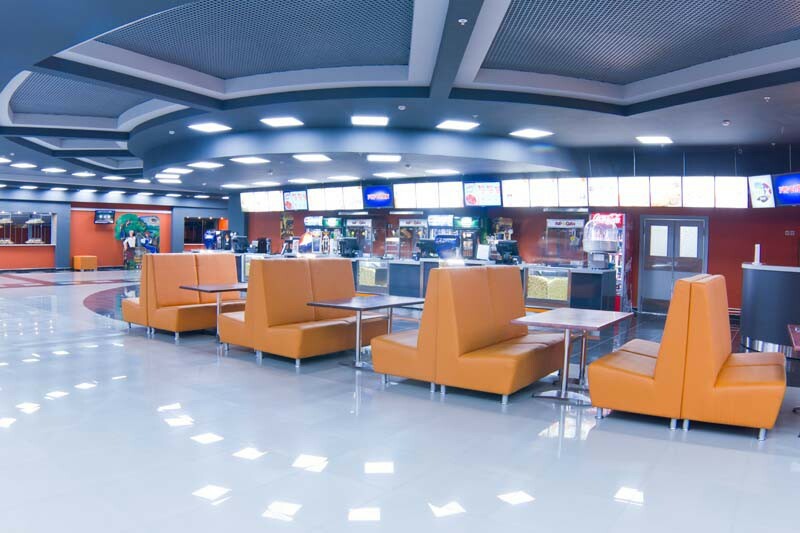 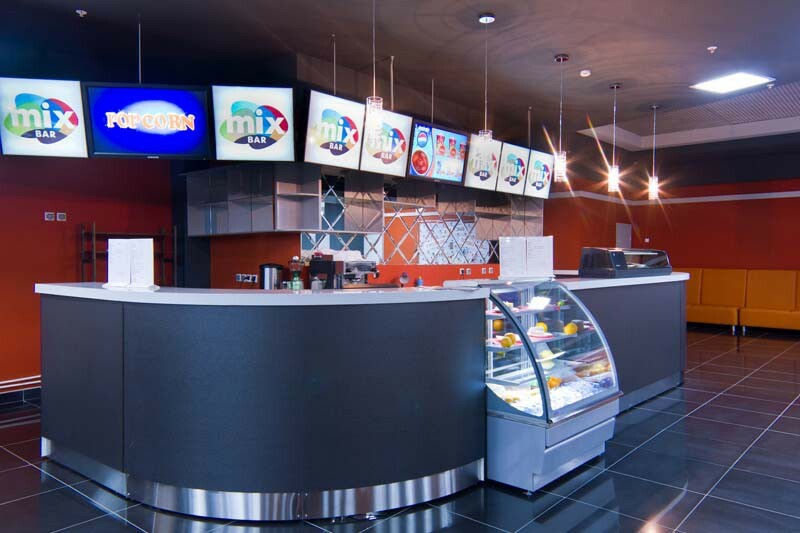 There are 6 screens for 820 seats in the multiplex, including VIP lounge, snack bar and cafe. 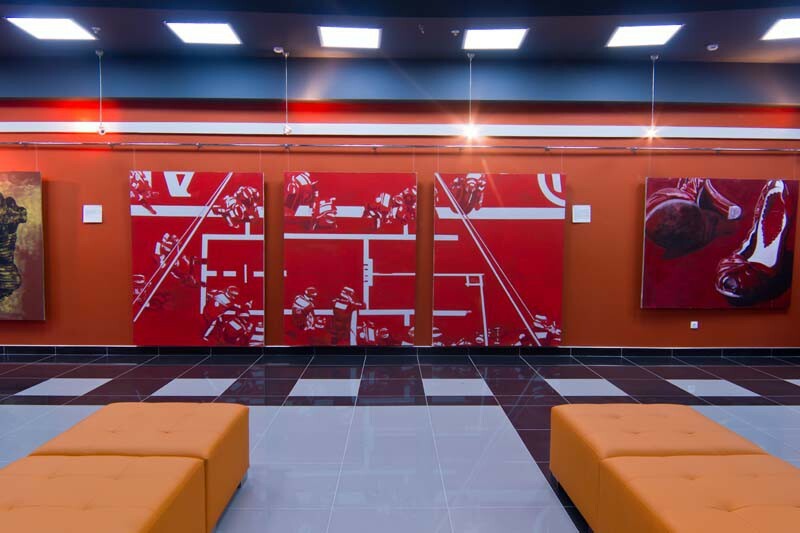 Also, in the foyer of the movie theater there is a modern art gallery "Unconquered."